Desirable lot in Bellhaven Estates! 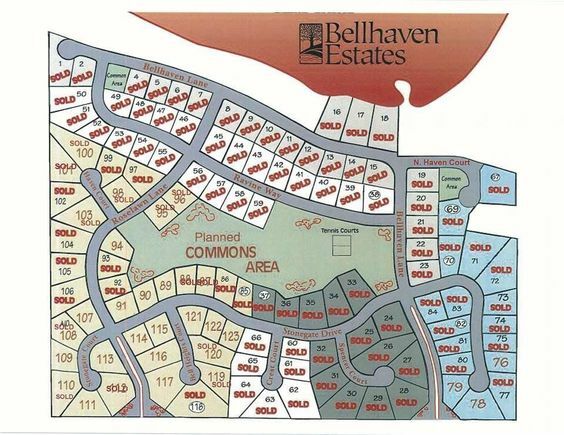 Located just steps from Lake Butte des Morts on a cul de sac, this lot is the perfect place to build your dream home. Neighborhood amenities include tennis courts, common area, municipal sewer / water, and more. Great Town of Algoma location, convenient access to schools, shopping and Hwy 41! West State Road 21 to Leonard Point Road to Bellhaven Lane to North Haven Lane. The details on NORTH HAVEN LANE: This land located in WI 54904 is currently for sale for $59,900. NORTH HAVEN LANE is a – square foot land with – beds and – baths that has been on Estately for 595 days. This land is in the attendance area of Oakwood Environmental Education Charter School, West High School, and Traeger Middle School. Listing Courtesy of: WIREX_RANW and First Weber Group.